Unlike a painting, dance exists only in the moment. If a dance is not danced, it vanishes. 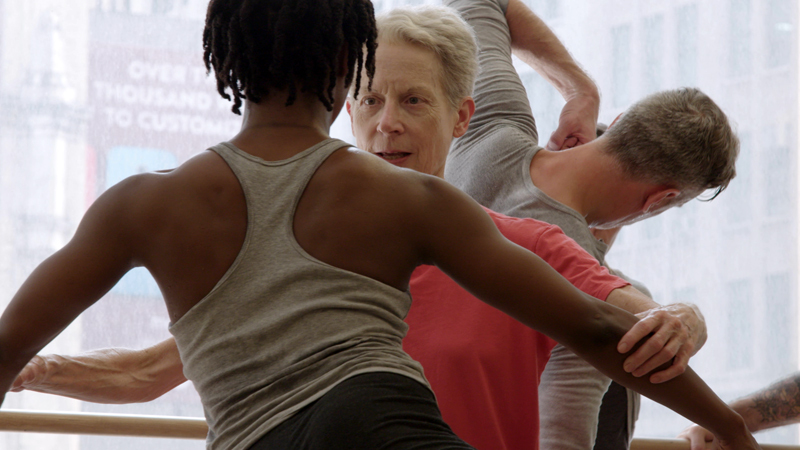 Starring the Stephen Petronio Company and members of the former Merce Cunningham Dance Company, the documentary If the Dancer Dances brings viewers into the intimate and tactile world of the dance studio, as a group of New York’s top modern dancers struggle to reconstruct an iconic work by the legendary dancer and choreographer Merce Cunningham. Timed to coincide with Cunningham’s centennial, the film tracks the dancers’ often intensely personal challenges, as they reveal what it takes to keep a dance alive.